A great part of real estate transactions takes place outside the scope of the property market. This is how many prime assets are being traded and interesting deals are made. It is a complex network of investors, owners, fund and asset managers, brokers and many other parties working together to create great development projects and solid investment opportunities. The scarcity of profitable assets makes the search for fitting propositions always a challenge. 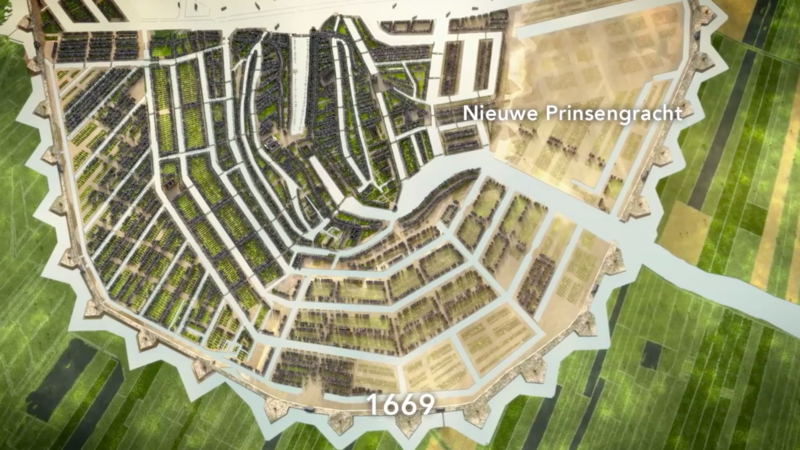 This is especially true in high density environments like The Netherlands. 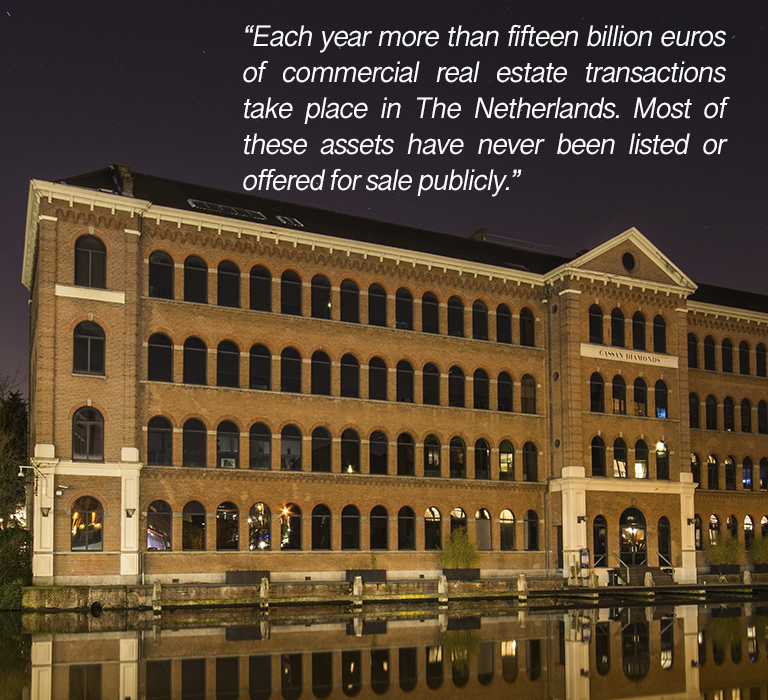 For the top 100 largest buyers of Dutch real estate in the past 5 years, click here. 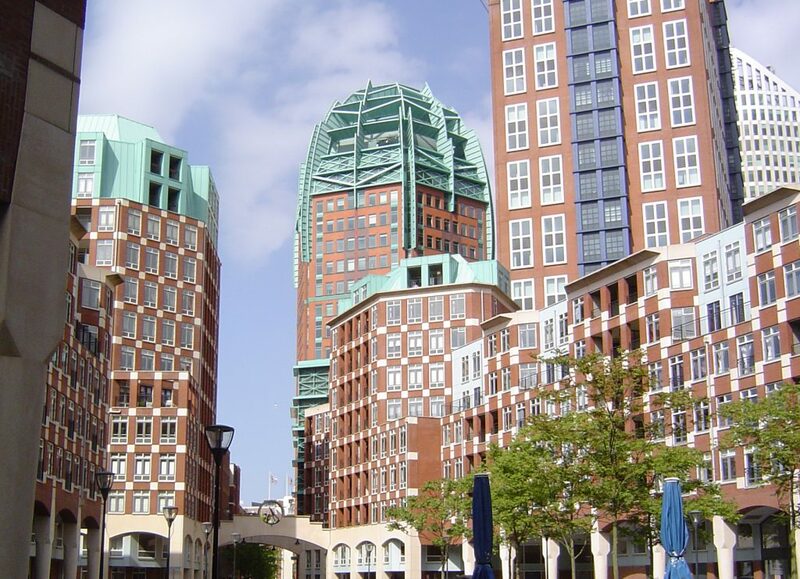 Hira Vastgoed is an independent Dutch real estate advisory firm. We source and initiate off market real estate transactions. We bring institutional, professional and private investors and developers deals that fit their search profile. We focus on residential, commercial and hotel properties in popular areas. On behalf of our clients we search for long- and short term development opportunities and turn-key properties. We operate on the basis of trust from our clients and maintain mutual discretion throughout the transaction process for both selling and buying parties. With a background in urban planning and real estate development, we strongly believe in the future value and potential of property. Following and proactively scouting potential development areas and redevelopment possibilities, we are able to allocate fitting opportunities for our clients. Through our strong local and international network of clients, brokers, developers and authorities we have access to many early stage developments and off market assets. For owners we quickly and discretely find the right buyer on the right terms. For our clients, we source the off market propositions they are looking for. Hira Vastgoed was founded by Samir Chabrani in 2013. 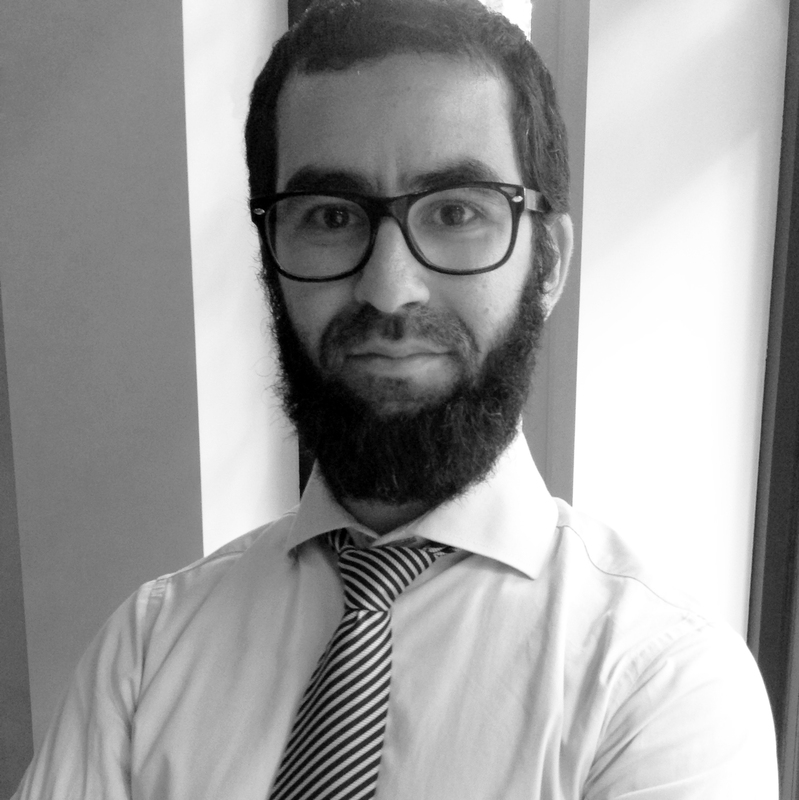 After graduating from the University of Amsterdam -where he studied Urban Planning- Samir worked as a project manager for several commercial real estate development companies. 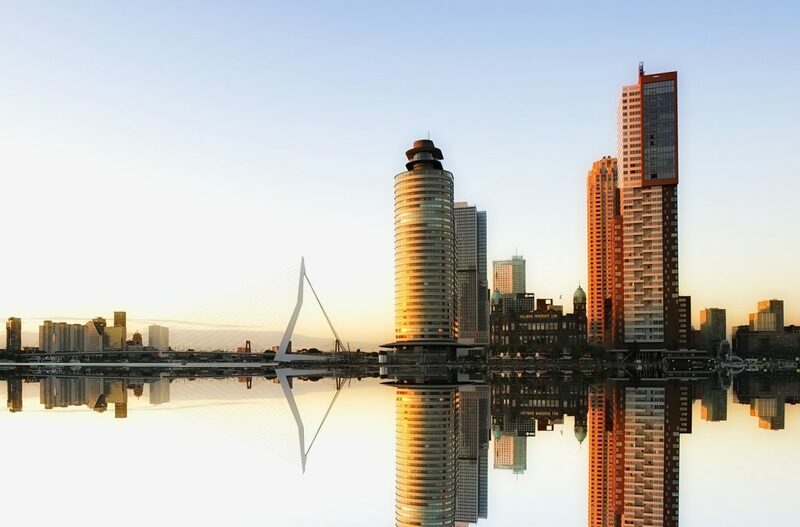 Until 2017, he worked exclusively with REB Projects in Amsterdam, managing the acquisition and development of high-end residential projects. With his background in both urban studies and expertise in commercial development projects, Samir is able to locate and analyze promising assets and propositions. Samir also acts as an advisory consultant for several real estate developers, mainly focussing on high-end (re)development projects. 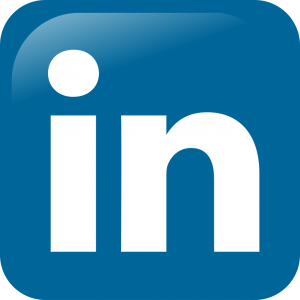 Click here to connect on LinkedIn or contact us directly with your business proposal.